It’s almost Spring and the Retiro Park in Madrid, Spain is full of Color. 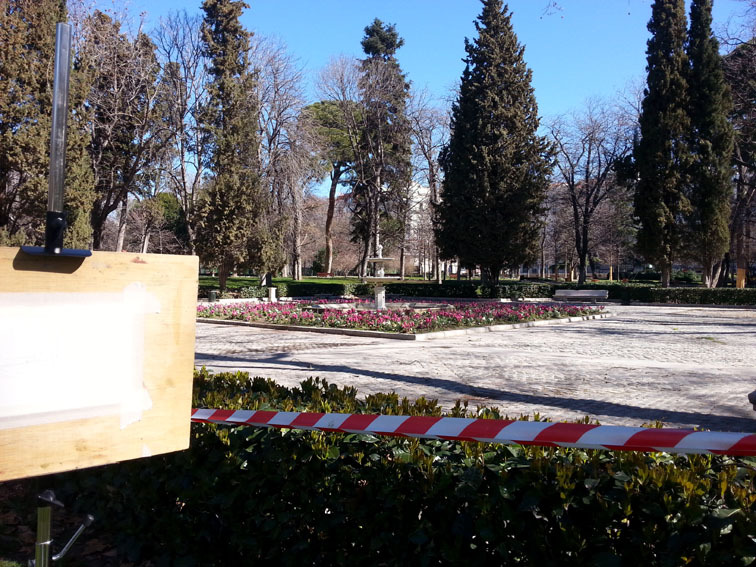 I went to the Retiro in the first week of March to paint a specific fountain near the old zoo, called Antigua Casa de Fieras. I couldn’t go into the area because it was taped off, but I could still see it, so I was able to make the watercolor I wanted. 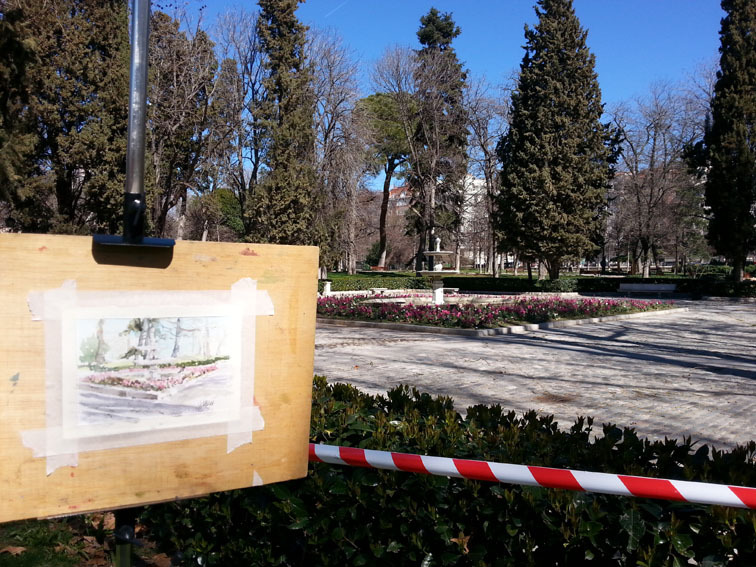 The Retiro is one of my favorite places to paint. 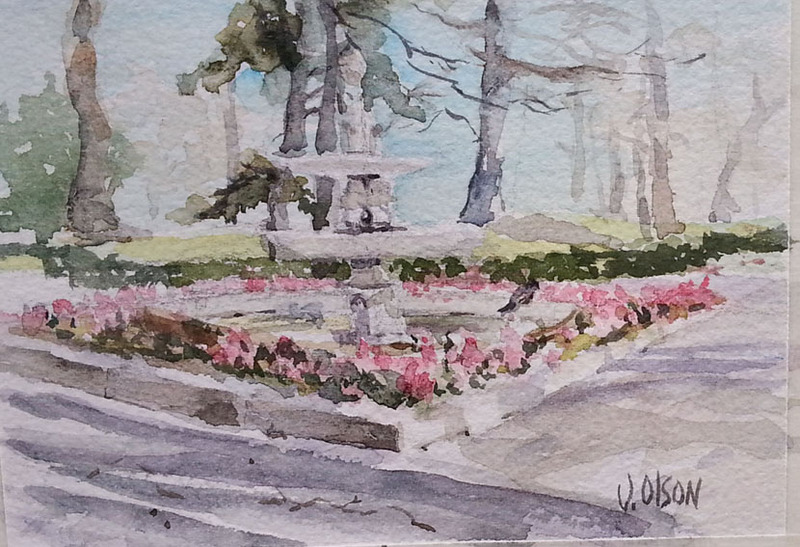 This entry was posted in Fine Art, Open Air Painting, Uncategorized, watercolor and tagged #Retiro Park, Madrid, Madrid Spain, open air painting, Spain, Victoria Olson O'Donnell, watercolor. Bookmark the permalink. Thanks a lot. The joy of painting on site is great!